Recently self-diagnosed with Type 2 Diabetes was the wakeup call Nora McNamara needed to do something about her weight. Her knowledge of the disease from her work meant that she knew what she was possibly facing into in the future if she didn’t take control of her health. Although Nora knew that she had weight to lose, standing on the scales at her first appointment with Dr Eva still came as a shock when she discovered that she weighed 103kg or 16 stone 12 lbs. Acknowledging her weight and knowing that she was in the best place to do something about it, Nora decided to take Dr Eva’s advice and start the Very Low Calorie Ketogenic Diet which also meant stopping her diabetic medication. Nora reached her 10% weight loss target within 30 days of starting the programme and immediately starting noticing benefits such as sleeping better and reduced hunger. 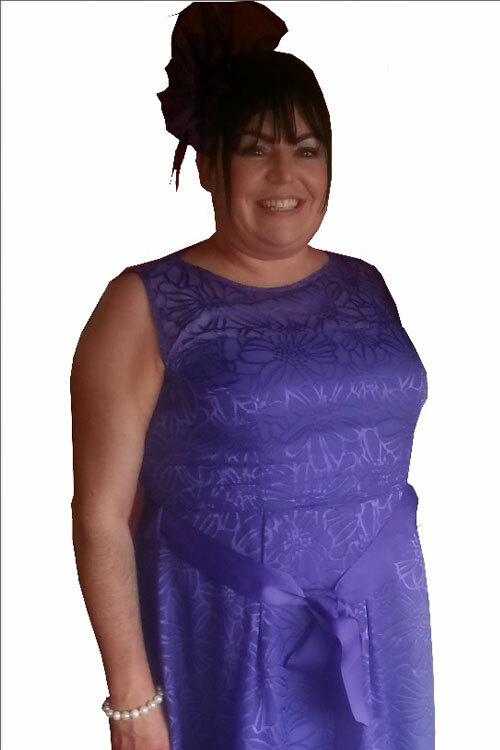 “Today after losing 4 ½ stone, my HbA1c is now 31 without having taken the Glucophage since 21 October 2015 and that is extraordinary. I turned 40 last August but I actually feel 30, I don’t feel like a 40 year old woman, I feel so young.